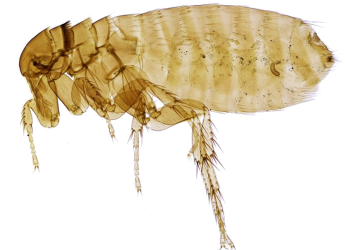 Norman Defoe will deliver this Aberdeen Entomological Club seminar entitled “Fleas”. It will be held at the James Hutton Institute in Aberdeen (and screened to the Institute’s Dundee site). Fleas are of medical and veterinary importance, yet some of the UK's 60 species are also extremely rare. Local expert Norman Defoe will discuss the natural history and taxonomy of this fascinating group of insects.